As a private man who was more interested in achieving excellence in his craft than the wide acclaim enjoyed by colleagues, who focused more intently on self promotion and business success, Willard’s work is only now gaining the prominence it rightfully deserves. Bettie died the year Stephen graduated from high school in 1912. Stephen attended Pomona College for one year but, having acquired sufficient skills with his camera, he decided to pursue what became his life long career in photography. 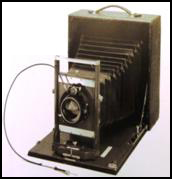 In the August 1912 issue of Photo Era Magazine Willard is listed with those awarded Honorable Mention for spring photographs for the Round Robin Guild monthly competition. He was just 18 years of age. Ironically, his name appears, as listed alphabetically, next to Edward H. Weston who later became a quite famous photographer and good friend of Ansel Adams. 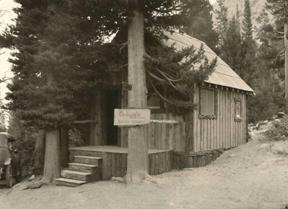 Stephen established a small studio in Corona in 1913 featuring local photography and scenes from the southwest Colorado Desert. In the early years of his photographic career, from 1913-15, Willlard ventured into the Western Sierras in an area known today as Kings Canyon. 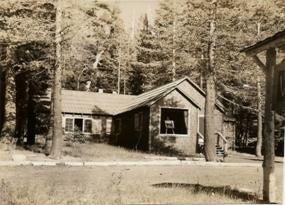 He operated out of a tent studio at Camp Kanawyer near where Copper Creek flows into the south fork of the Kings River. 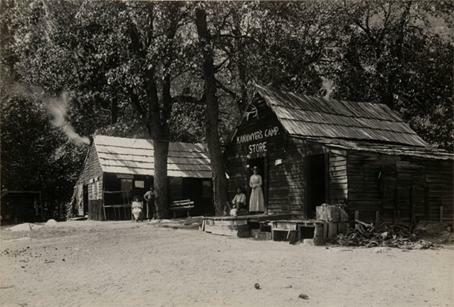 Camp Kanawyer was a rustic resort that provided lodging, supplies and services to those hearty souls who made the long arduous trip into the back country. 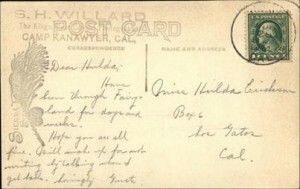 It was at Camp Kanawyer that Willard, at about 20 years of age, likely met and was, perhaps, mentored by Charles Francis Saunders who went on to become a well known naturalist and author of a number of books providing information about the west and the Sierras. Saunders spent time in the Kings Canyon area and stayed at Camp Kanawyer around the same time that Willard was there. Willard’s relationship with Saunders is evident in later years in their association together in what has been described as the “Creative Brotherhood” by Professor Peter Wild. 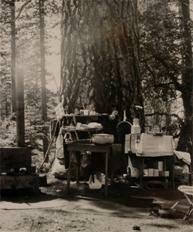 The Creative Brotherhood was a group of naturalists, authors, artists and photographers who lived near each other, traveled together throughout the Southwest, helped with each others’ works, and exchanged photographs which appeared in their various books. 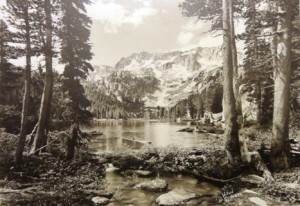 Willard traveled throughout this area as well, climbing over 11,000 ft. passes with his large format camera and tripod to capture stunning images of the spectacular back country wilderness. 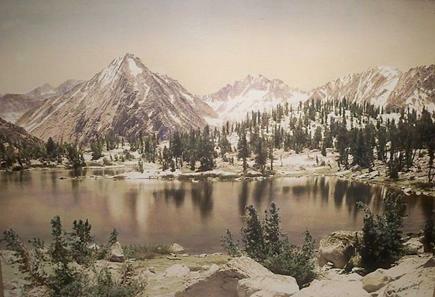 This early hand colored photograph by Willard is of Bullfrog Lake in Kings Canyon National Park (signed and dated 1916). A b/w print of this same scene is included in The Book of National Parks by Robert Sterling Yard, published in 1919 that promoted the creation of a Roosevelt National Park (later to become Kings Canyon National Park). 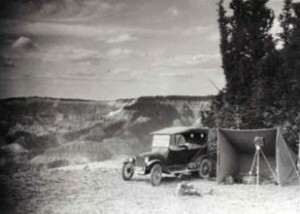 Willard’s photographic work in King’s Canyon gained national attention in an article by Charles Francis Saunders entitled “The Canyon of the Holy Kings” which appeared in the December 1915 issue of Travel magazine containing 11 scenic photos by Willard. The magazine was published by the passenger department of the New York Central and Hudson River Railroad. 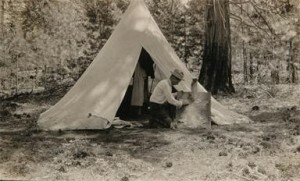 Since Willard was still a young man in his early twenties who was ensconced in west coast venues, one can arguably speculate that his work with Charles Francis Saunders led to his introduction to Robert Sterling Yard, the Educational Director of the National Park Service in Washington, D.C. Willard’s photos of scenes in Kings Canyon were used by Yard to promote designation of the area as a National Park in The New Country Life (1918), Ladies Home Journal (1918), The Book of National Parks (1919) and the National Parks Portfolio (1921) all venerated east coast publications. 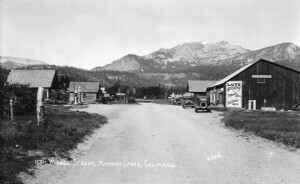 For a brief time, around 1916-17, Stephen partnered with Wright M. Pierce, whom he had known since his days at Pomona College, in what they called “The Bear Valley Photographers” producing and selling photos and postcards from the area surrounding Big Bear Lake. Pierce went on to become a noted ornithologist. In 1918, Stephen enlisted in the army as a photographer and served in the 319th Engineer Battalion, 8th Division (A.E.F.) in France during WWI. He photographed the camp and soldiers as well as the landscape and people of France. Many of these images were printed as postcards and sold to the troops. 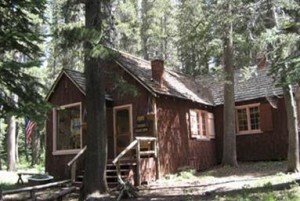 He was discharged in the summer of 1919 and moved to the Palm Springs where he established a studio and a summer studio in Idyllwild. In 1919, Stephen wrote and published a booklet entitled The Desert of Palms in which he expressed his fascination with the desert. The text was interspersed with his desert photos and describes his journey through the desert and his observations of its unique beauty. In 1921, Willard met Beatrice Armstrong in Idyllwild. They were married later in that year. After a year of traveling and photographing the deserts throughout the southwest, they settled in Palm Springs at a time when the population was only 200. In 1922 they built a home on Indian Avenue. Stephen exhibited his photos at The Desert Inn Gallery and Beatrice ran the trading post in Palm Canyon that also sold his photos. On December 19, 1925, their daughter, Beatrice Elizabeth Willard was born. She would be known as “Bettie.” She grew up in a family that inspired and nurtured her early interests in the beauty and wonders of nature. At an early age, she was encouraged to explore and read about the plants, animals and lakes where she lived. At age 12, she was guiding people around Mammoth Lakes and educating them about the terrain. By age 18, she had developed a sizable guiding business. She graduated from Stanford University with a degree in Biology in 1947 and completed a field study in Yosemite the following year. She moved to Boulder Colorado in 1957 where she attended Colorado University and earned an M.A. in 1960 and PhD. 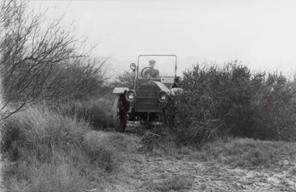 in 1963 in Botany. 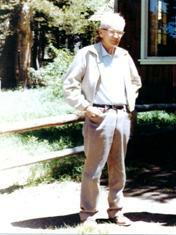 Dr. Willard created the Department of Environmental Sciences and Engineering Ecology at the Colorado School of Mines. She served for five years as a presidential appointee during the Nixon and Ford administrations on the Council for Environmental Quality. She co-authored four books, among which was A Guide to the Mammoth Lakes Sierra (1959), edited by Genny Schumacher (Smith) which contained numerous photographs by her father as illustrations. 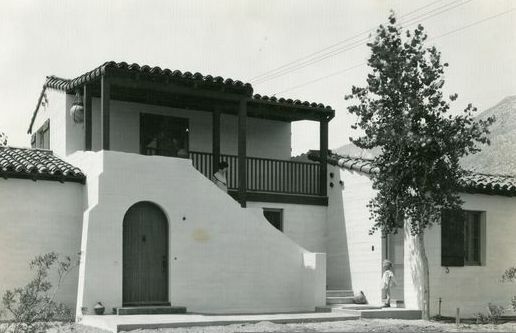 In 1929, Stephen and his wife built a beautiful Mediterranean style home on South Palm Canyon Drive which has become part of today’s Moorten Botanical Gardens. Stephen established a studio at 116 South Palm Canyon Drive where he sold fine art photos and photo paintings and engaged in some commercial photography. 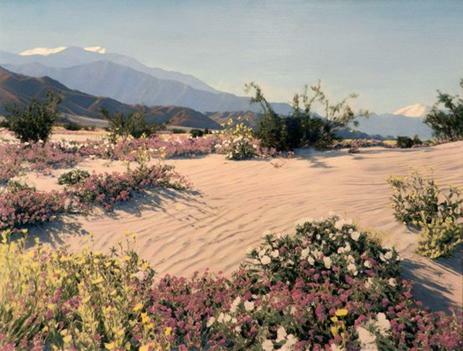 He became a prolific publisher of postcards depicting scenes from the desert and advertising local resorts and hotels. His work in promoting the Palm Springs area through his photography later earned him recognition as one of the early pioneers in the development of Palm Springs. The measure of a man can, to a large extent, be judged by who he emulates and the company he keeps. Stephen Willard was a private man of whom little is known. But, perhaps, something can be learned from a study of the individuals that were his trusted associates and colleagues. Such a sentiment aptly describes Willard’s lifelong pursuit to capture the natural wonders he observed through his art.Stephen belonged to a “Creative Brotherhood,” as described by Peter Wild, in the Palm Springs area that included authors J. Smeaton Chase and Charles Francis Saunders; naturalist Edmund C Jaeger; cartoonist and painter Jimmy Swinnerton; author George Wharton James; Carl Eytel; and photographer Fred Clatworthy. 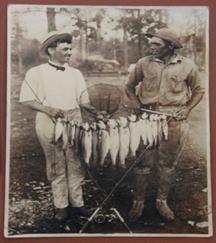 The men lived near each other, traveled together throughout the Southwest, helped with each others’ works, and exchanged photographs which appeared in their variousbooks. Willard was curious by nature which led to his exploration of faraway places. 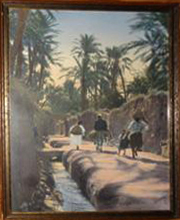 He and Beatrice traveled the world to remote places such as the Sahara and the Himalayas as well as many other locations in Europe, South America, and Asia. By 1942, it was reported that they had traveled 300,000 miles during their journeys, mostly by steamship often requiring trips onboard lasting as much as 3-4 weeks at a time. They used the Dollar Steamship Lines which featured a program of world travel where one could stop off in one location, spend whatever time was desired, then get on board another ship to the next destination. 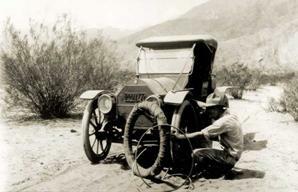 During the 1930’s, Willard was hired by the U.S. Borax company to document their work in Borax mining in Death Valley. 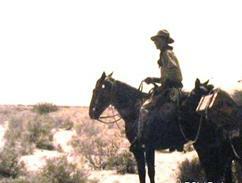 Some of his work helped popularize the “twenty mule team” and was used in advertising products for U.S. Borax. 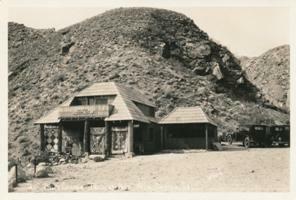 Willard’s photographs were used to promote the Death Valley area and resorts through his work with the Union Pacific Railroad and the Death Valley Hotel Company. In 1933, Willard’s Death Valley photographs played a key role in President Hoover’s decision to add land to the park. 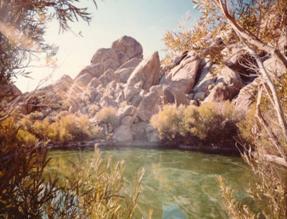 the Joshua Tree National Monument. The studio was more than a business to the Willards, more like having a big family, as people and friends returned every years, if only to chat awhile. There aim, always, was to encourage visitors to see all the points of interest and to know the history and tradition that is Mammoth. Throughout their lives together, Beatrice was constantly there to support Stephen. While he lurked back in the darkroom, she would be out front in the studio extolling her huband’s work. After Stephen’s death in 1966, Beatrice continued to operate the studio and to sell Stephen’s work until a year before her passing in 1977. 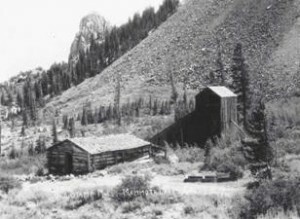 During Willard’s earliest days in Mammoth, remnants remained of the Old Town of Mammoth and the gold mine that fueled its brief surge in population when it reached its peak of around 500 in 1880. 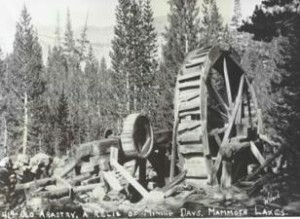 Willard’s photographs documented the relics left behind at the mine, at a time when some structures were still standing unmolested. 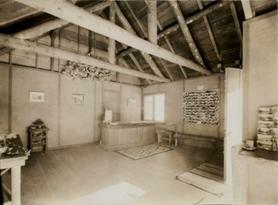 Willard also took photographs of Old Mammoth as it existed during the early days when he and Beatrice arrived. 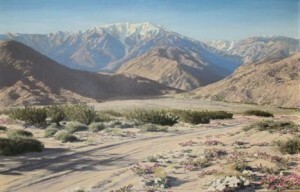 In 1947, discouraged by increasing development where they had live in Palm Springs and Coachella Valley area, the Willard’s sold their home in Palm Springs and moved to the Owens Valley where they settled on their ranch in the Alabama Hills near Lone Pine, in the shadow of Mt. Whitney. 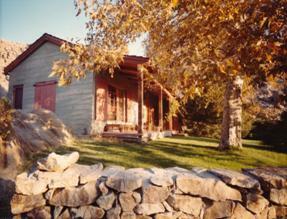 There they built a comfortable “off the grid” residence with a self sustaining water supply, a garden, and fruit orchard. Stephen and Beatrice lived out their lives there. To provide even more entrancing images in color, Willard mastered the combined artistry of photography with painting in Rembrandt oils over enlarged photographs. 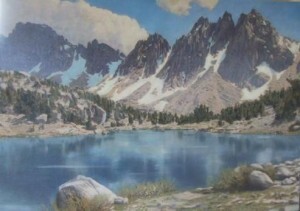 The combination of these mediums adds texture and hues that illuminate the scenes portrayed with realism and beauty in an eye-pleasing manner that is unique to Willard’s work. Willard first began experimenting with painting over photographs in the late teens. Daughter Bettie said his first attempts resulted in photographs that merely looked tinted. 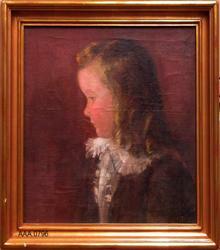 Soon after, he developed the process of painting over a photographic image printed on tapestry paper. His work shows the reality of a photo combined with the texture and color of oil painting. 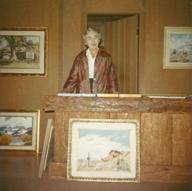 In 1999, Dr. Beatrice Willard donated her father’s life’s work to the Palm Springs Desert Musem. 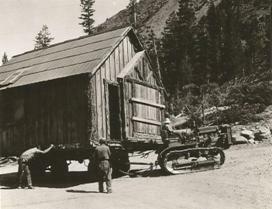 This large gift of over 16,000 items includes original glass and film negatives, vintage photographs, hand-colored slides, photo paintings, postcards, stereographs, cameras, lenses and other photographic equipment, and personal papers and memorabelia, including maps, correspondence, and publications. 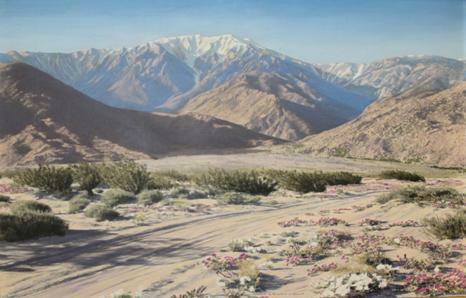 Stephen Willard is mostly known for his photographs and paintings depicting scenes in the deserts and mountains of California. 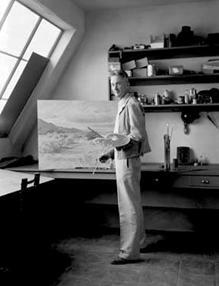 For many years he maintained studios in Palm Springs and Mammoth Lakes where he produced the majority of his work. However, his curiosity extended well beyond the confines surrounding those locations. In the 1920’s and 30’s when world travel was more arduous than it is today, it has been reported that by 1942 Stephen and his wife Beatrice had traveled over 300,000 miles in their journeys to foreign countries, often to remote locations not commonly visited at the time. In addition to more common destinations in Europe, the Willards traveled to Asia, the Middle East, Africa and South America. Their journeys took them to such diverse places as Paris, Yokohama, the Himalayas and the Sahara. We know that they utilized a program offered by the Dollar Shipping Lines whereby they could disembark for a stay in one port and be picked up by another ship for transport to their next destination. That my thoughts run back, across the years. Together to the far places. During one of their trips into Mexico they visited the town of Taxco, 100 miles southwest of Mexico City. 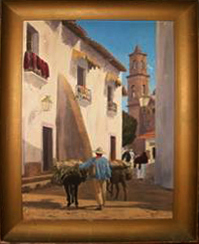 This painting depicts a picturesque byway from Taxco typical of that era. The paintings shown here are uncharacteristic of the Willard’s usual landscape efforts, but demonstrate the range of his skills when he chose to represent what he experienced during his travels to other lands.